Designed to give occupational first aiders the skills to respond to first aid emergencies for injuries and illnesses in the workplace. 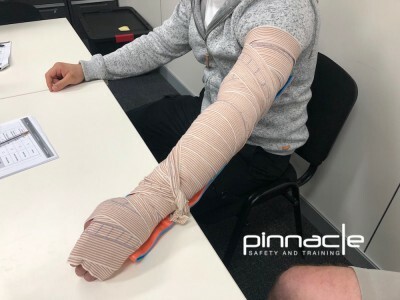 Our occupational first aid training course is designed to give trainees the skills to respond to first aid emergencies where specialist medical help may be some time away or where as a First Aider you may have to manage the workplace first aid room. 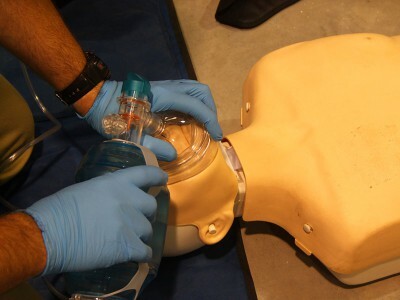 This course is taught by Emergency Medical Response professionals. This course takes participants to a higher level of training and is designed to train First Aiders to manage patient care until the arrival of an Ambulance during complex incidents and emergencies. NOTE: Occupational first aid refresher is required every three years. Advanced Resuscitation must be updated every 12 months. These certifications have a validity of three years, therefore your certificate must have been attained in the last three years. 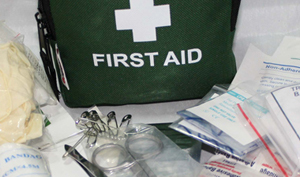 Our Occupational First Aid program is an in-depth first aid program. Students are required to be at a Provide First Aid level (or higher) to ensure we can impart all the required skills and knowledge in the time allocated. We choose to re-issue Provide First Aid because we cover these concepts during the course at an Occupational First Aid level. Because Provide First Aid has a validity of three years, our students have the benefit of having this certification re-issued, enabling three year validity.